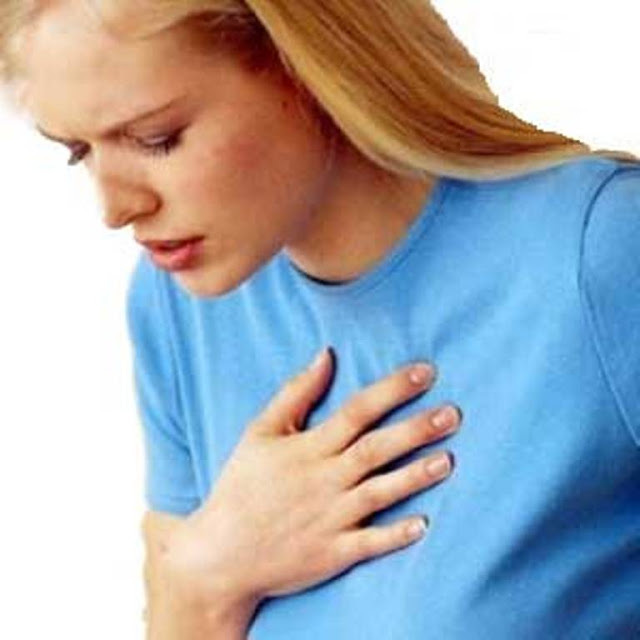 Home » Health » 10 Home Remedies For Chest Pain! 10 Home Remedies For Chest Pain! Consume 3-4 cloves of garlic everyday after meals if you suffer from gas problem. This will alsorelieve chest pain due to gas.